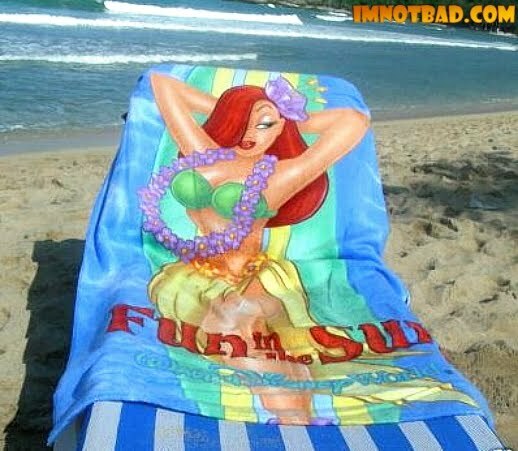 Time to head out to the beach - with Jessica Rabbit. 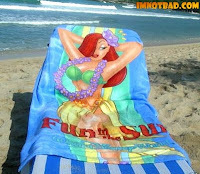 Years ago, this fun and vibrant beach towel was released in both Disneyland and Walt Disney World parks. It was also the first Jessica beach towel to be released in the days of the Jessica's store. Take a look at this great beach towel.